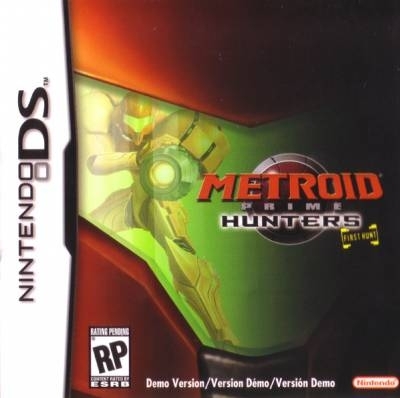 Prepare Samus for some of her most deadly missions. Take a tour through intense training programs, perfecting your Morph Ball skills as you maneuver through obstacles. Hone your combat skills as enemies are generated in a neverending swarm. Then take Samus on one of the toughest challenges she will ever face-herself. 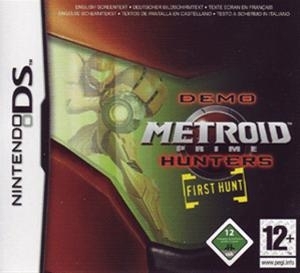 This is the demo version of Metroid Prime Hunters, which was bundled with Nintendo DS systems at launch. I like this better than the final game. Much better. They should have kept in the morph ball mode. Should have beed adding this to my collection but i didnt know hey had a chart for this. Great demo, i still play it to remind me of the time i first the saw the awsome graphical capabilities of the DS. Man, I forgot about his little demo. Brings be back to my first hours with the DS... good times. 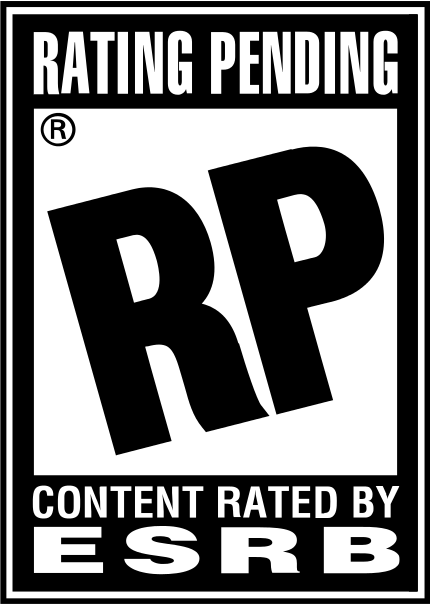 It really wasn't that long ago but I still have fond memories of getting my DS and playing the hell out of this demo until I actually went out and bought some games. Oh...I didn't realize. I forgot what this was...nevermind.